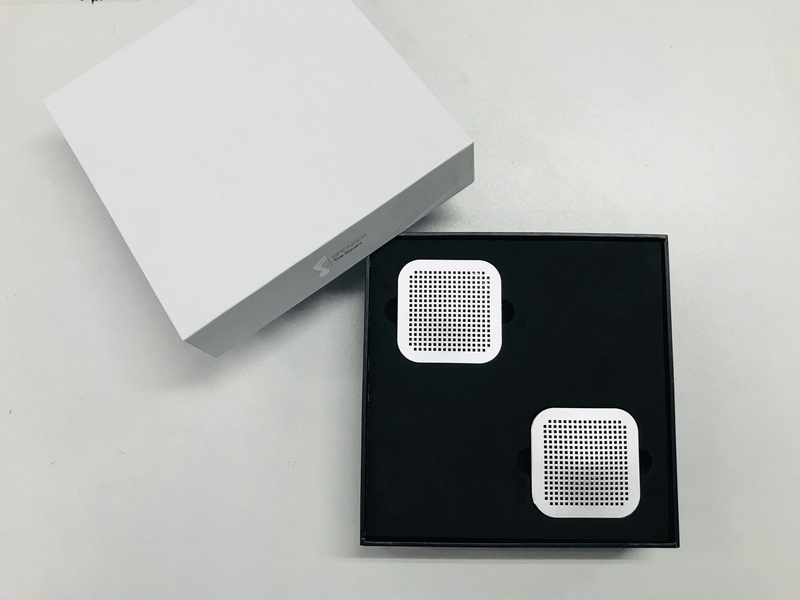 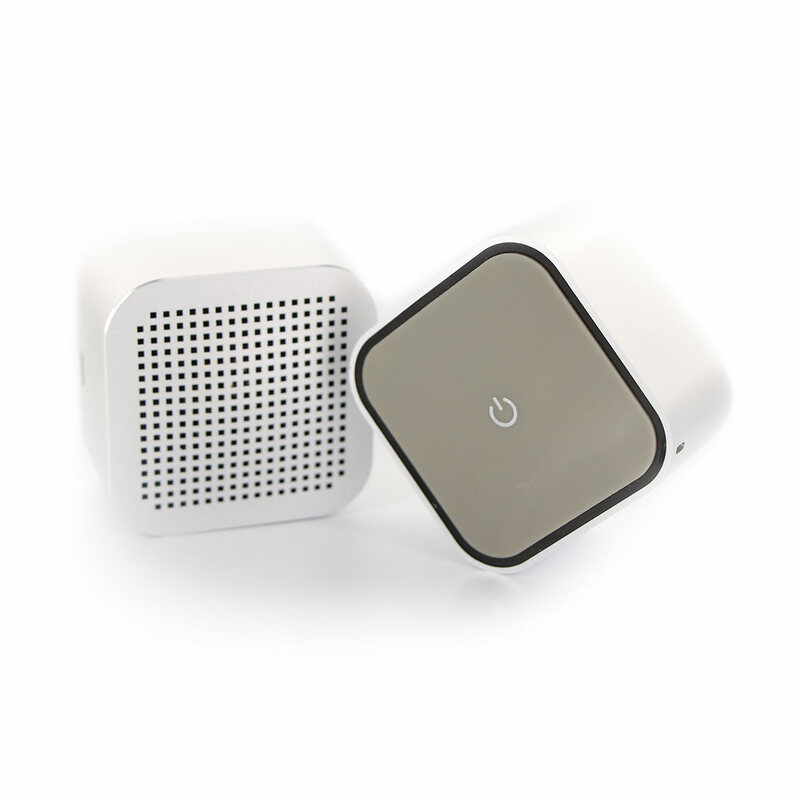 Experience true stereo sound and promote your brand with these amazing mini speakers. 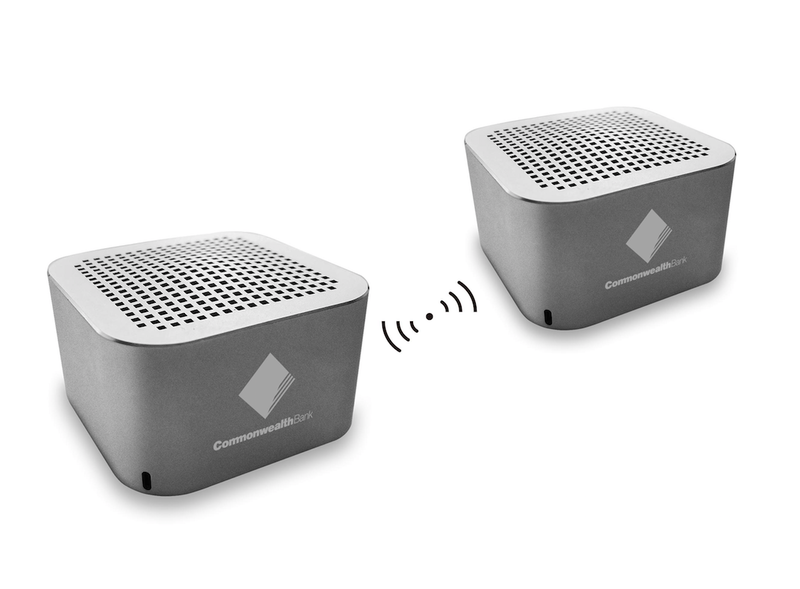 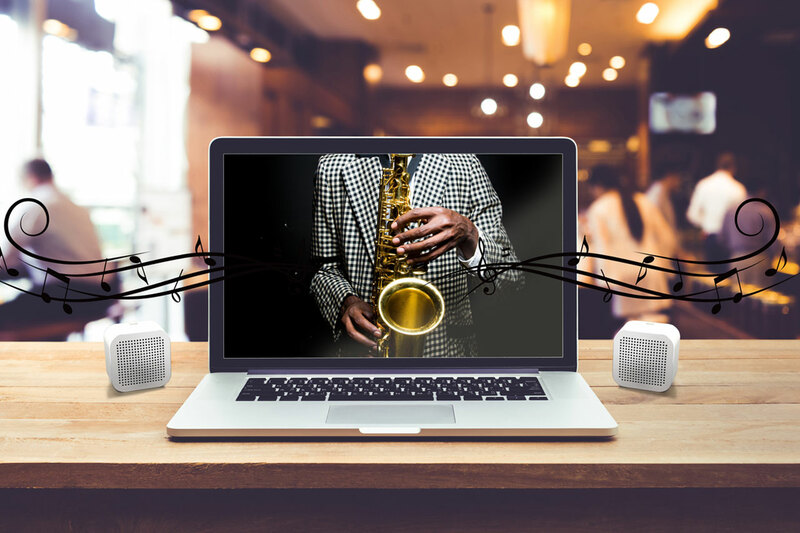 This wireless power duo is small in size, but produces a market leading sound with bass and clarity. 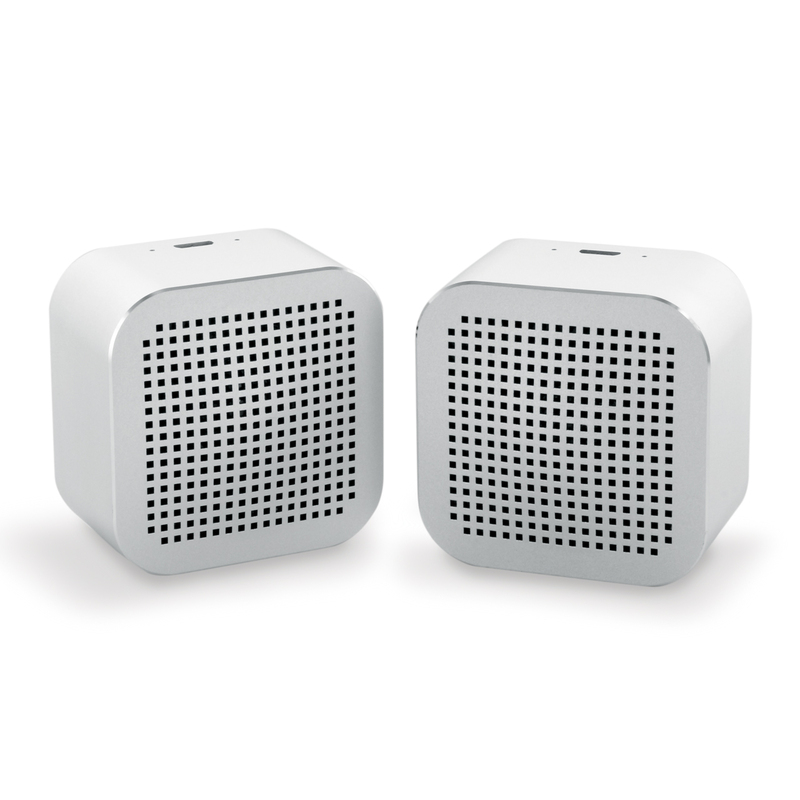 Simply pair the ‘TWS’ speakers to enjoy a high quality 3W stereo sound. 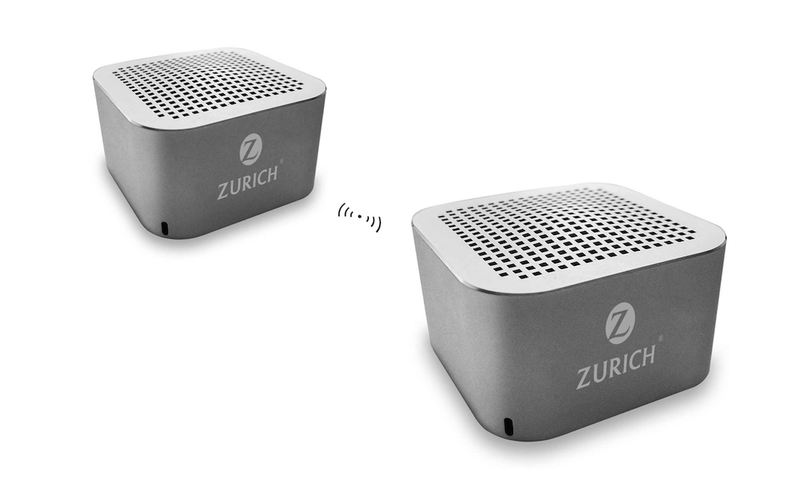 With a subtle engraved logo, this compact set looks amazing on any desk and makes for the perfect giftset!